TradeFred is a Forex broker powered by the BetFred group and operated by MagicPath Capital Ltd. TradeFred is a global broker licensed in Europe, Australia and Vanuatu. Contact phone numbers are; United Kingdom: +44 161 960 0929, Australia: +61 28 073 4453, and customer support email is: support@tradefred.com. Investors trading at TradeFred have access to the MetaTrader 4 trading platform. 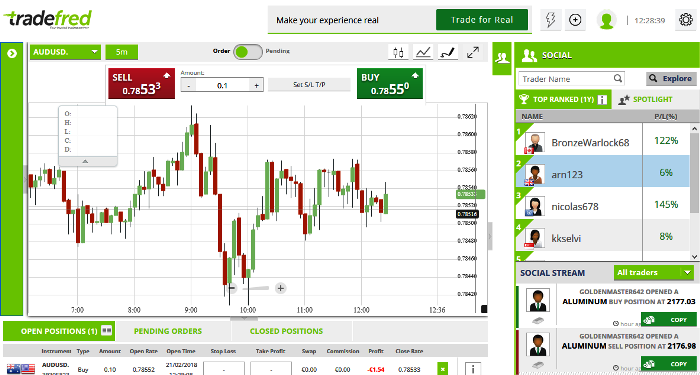 You will also find the Sirix Web Trader along with MT4 trading apps for Android & iOS. Leverage rates are up to the new standard of 50:1. They offer a wide variety of assets for CFD trading including; 50 Forex pairs / Commodities (platinum, gold, silver and oil), Agriculture (Coffee, Sugar, Corn) Market Indices and more. TradeFred started out catering to investors in certain regions of the world, and their website is available in the following languages; English, Arabic and Russian. Minimum deposit for a basic trading account is $250. 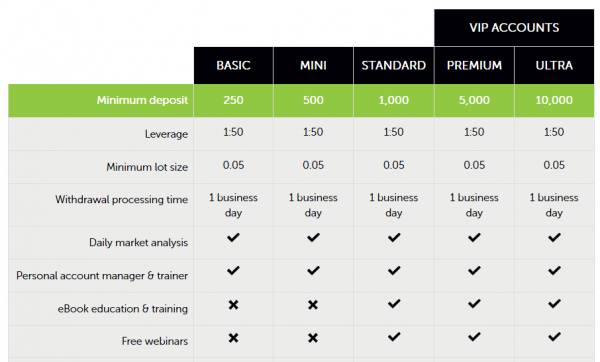 VIP traders looking for a no swap account, the minimum deposit requirement is $10,000. You can open a free demo account at TradeFred to test out their trading software, see here. When reviewing a new Forex broker to see if they are a legitimate broker or a scam, the first item we look for a valid brokerage firms license. Many countries have their own regulatory agency that issues licenses to local brokers. The most popular place for brokers to get a license from is CySEC in Europe and ASIC Australia. BrightFX Capital Ltd, is licensed and regulated by CySEC in Cyprus, with licensed number: 342/17. BrightAU Capital Pty Ltd, is the company name in Australia. They are a Corporate Authorised Representative (# 001258580) of Union Standard International Group Pty Ltd, which is licensed by ASIC, license number 302792, see here. TradeFred is licensed as securities dealer in Vanuatu by the VFSC, company number 17910. Payments are processed by: PathMagic Capital Limited, 72-76 Cross street, Steam packet house, Manchester M24JG, United Kingdom. There are hundreds of scam brokers online, and it is important to only trade with a competent, licensed and regulated Forex broker. Searching for a new Forex broker is a hard and tedious process. Here are a couple of brokers to check out. Markets.com (read review) is popular Crypto & Forex CFD broker that is licensed in Australia. Try their intuitive trading platform, see here. Plus500 is one of the largest and most popular CFD brokers today. They offer a unique trading platform and Free Demo Accounts, signup here.